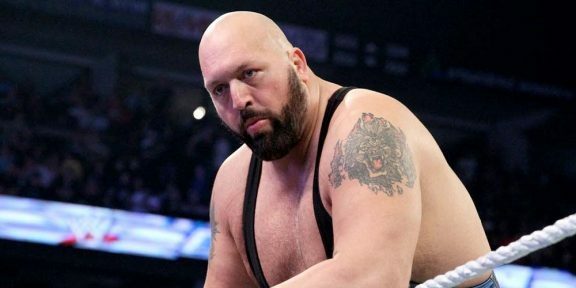 In a story uploaded on WWE.COM, it was reported that John Cena is “questionable” for the Royal Rumble match due to a leg injury. WWE is attributing the injury to last week’s fatal 4-way match where Cena wrestled Finn Balor, Baron Corbin, and Drew McIntyre for a shot to become the new number one contender for the Universal title. 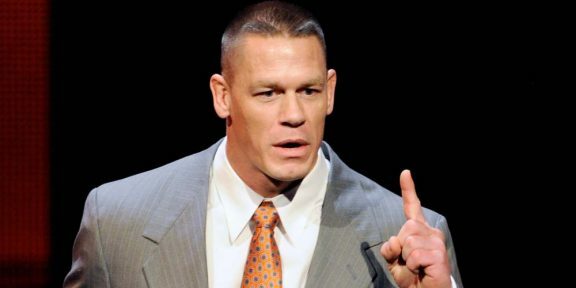 After cameras went off the air, Cena was limping but nothing was made out of it. The story also adds that Cena’s injury was made worse yesterday morning when he was training in the gym. 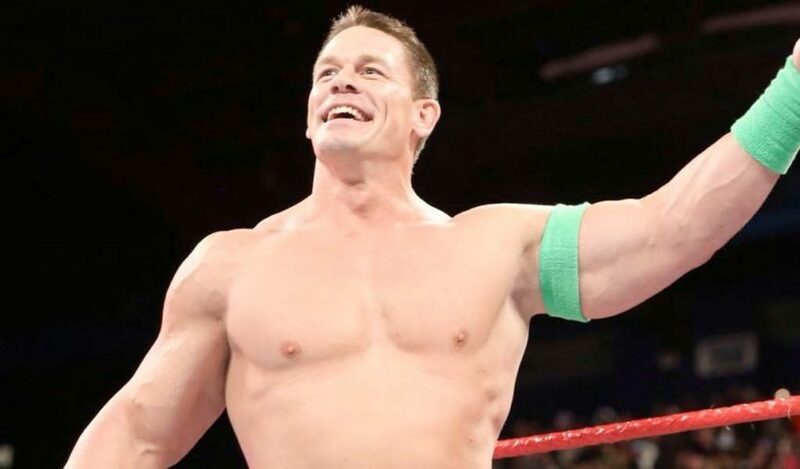 Cena was not at Raw last night but previous reports confirmed that he had to be in Vancouver, Canada, to start working on his new movie on January 20. Cena was never originally advertised to be on Raw last night as his last televised match was supposed to be in Memphis last week.